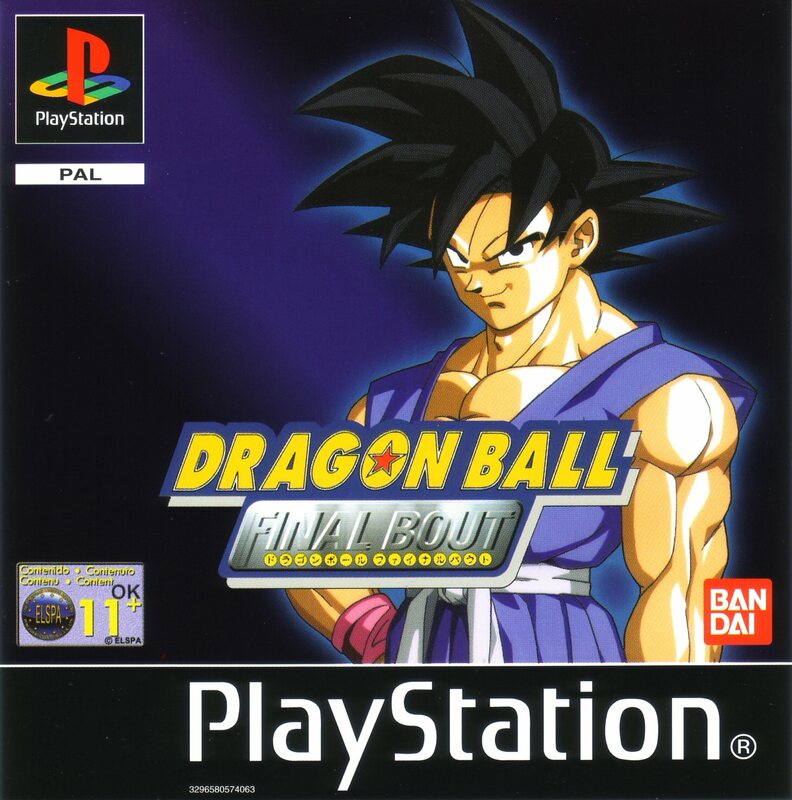 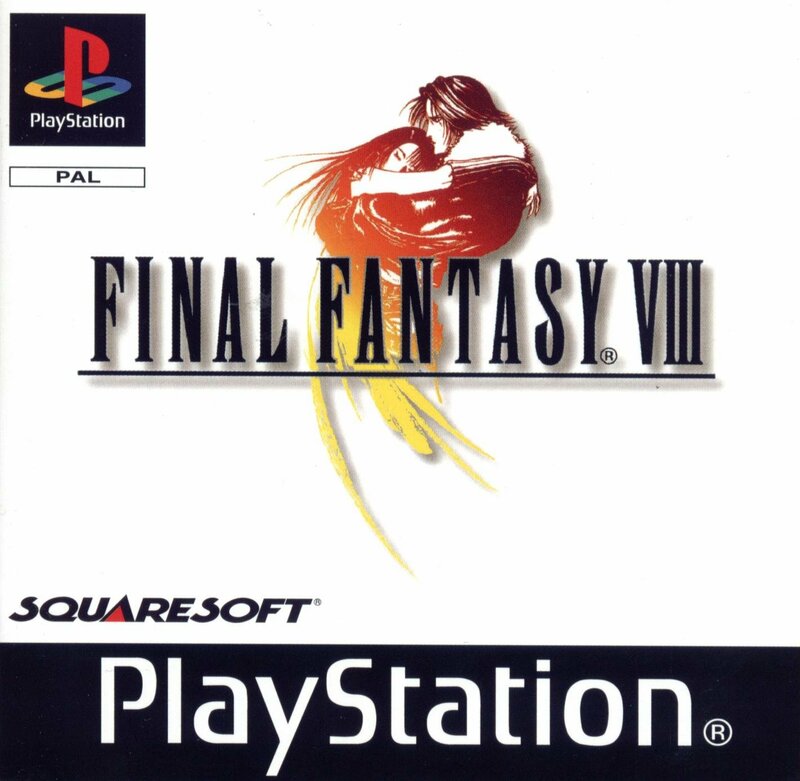 Final Fantasy VII (Disc 1) [SCES-00867] ROM Download for Playstation (PS1) on Emulator Games. 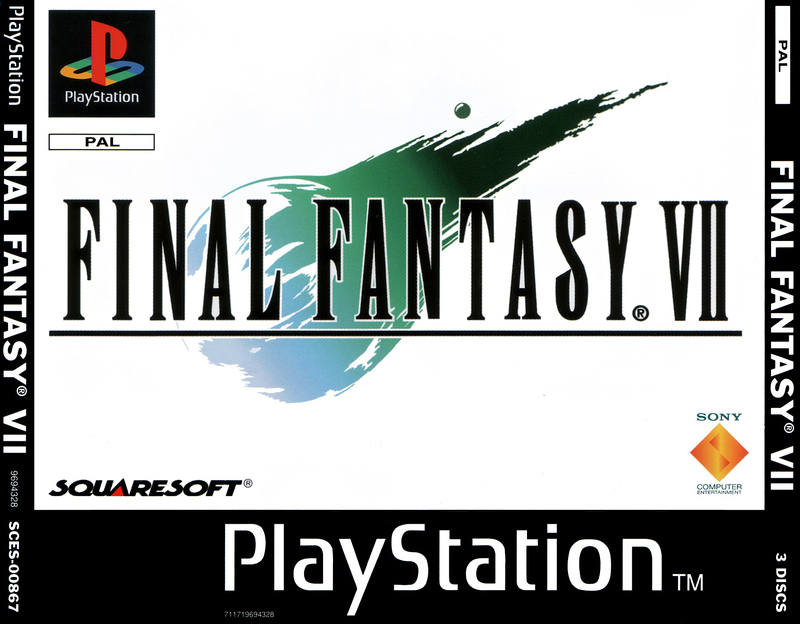 Play Final Fantasy VII (Disc 1) [SCES-00867] game that is available in the United States of America (USA) version only on this website. 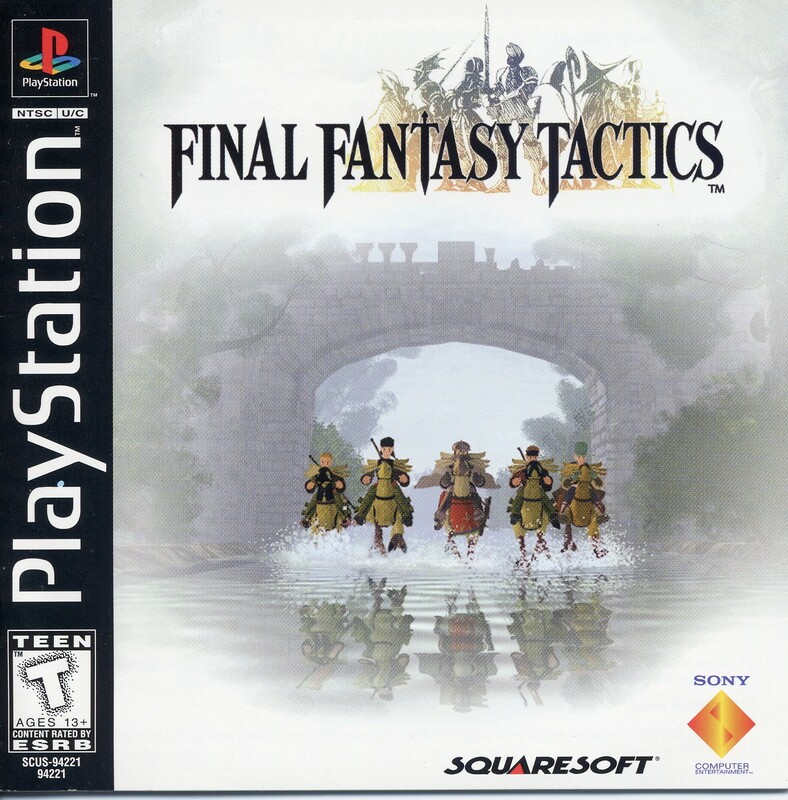 Final Fantasy VII (Disc 1) [SCES-00867] is a Playstation emulator game that you can download to your computer or play online within your browser. 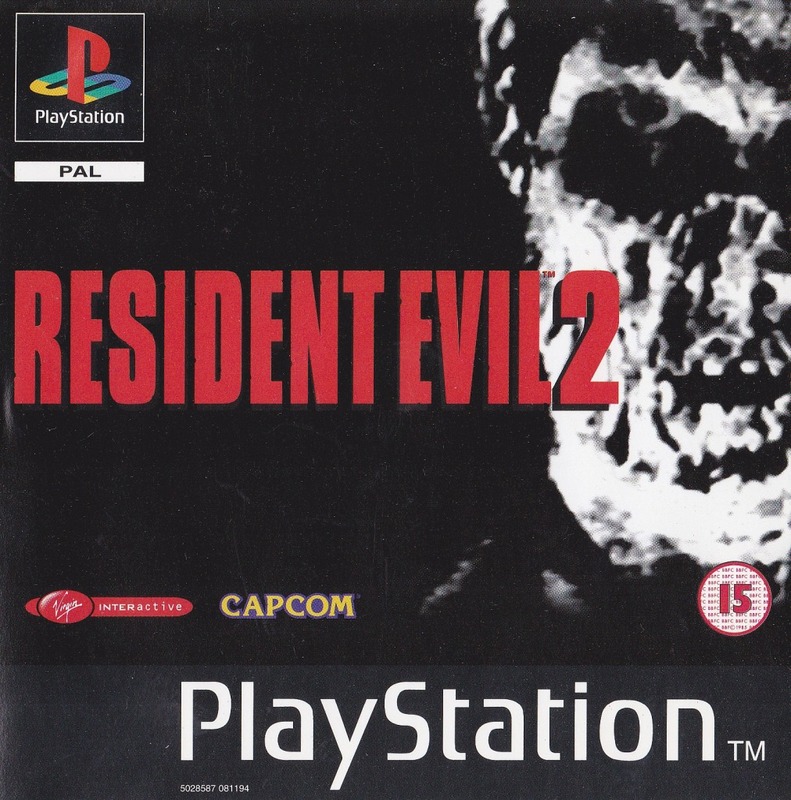 You can also download free ROMs such as Dragon Ball GT -Final Bout [SLES-03735], Final Fantasy VIII (Disc 1) [SLES-02080] and Resident Evil 2 (Disc 1)(Leon)[SLES-00972] as shown below. 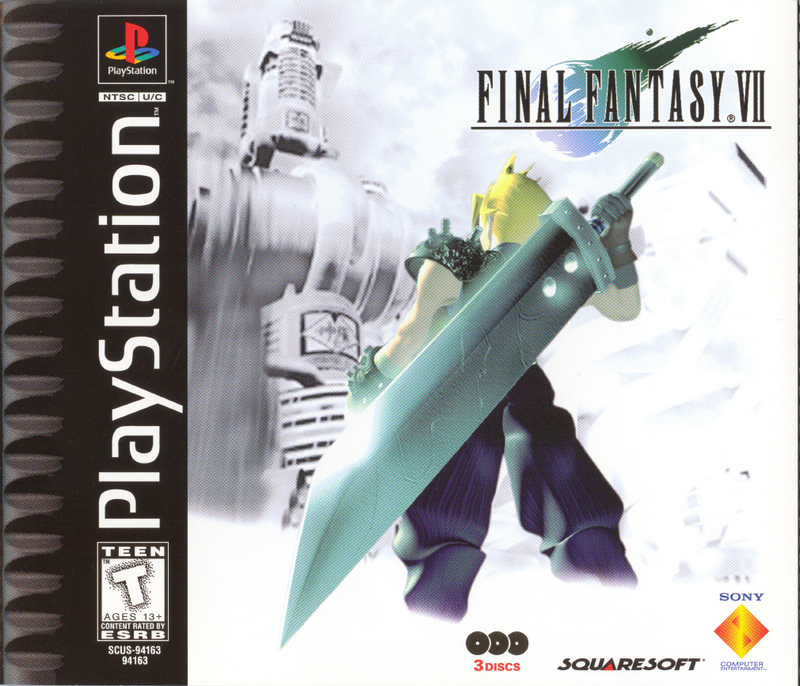 Final Fantasy VII (Disc 1) [SCES-00867] works on all your devices in high quality.